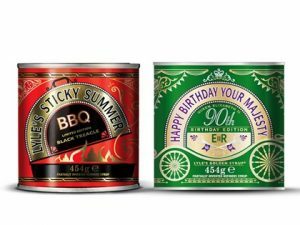 Lyle’s Golden Syrup has introduced two new limited-edition tins – one in celebration of the Queen’s 90th birthday, and the other to mark the upcoming summer barbecue season. The limited-edition Lyle’s Golden Syrup “happy birthday your majesty” tins feature a special message to the UK and Commonwealth’s longest reigning monarch, as well as a royal carriage design. It will joined by a special Lyle’s black treacle “sticky summer barbecue tin featuring golden flames and a fiery new design that is “guaranteed to stand out on shelf and appeal to consumers who enjoy barbecuing in the summer”, Lyle’s said. It pointed out that black treacle can be used as a glaze, marinade or sauce for barbecued food, adding a distinctive dark colour and caramel flavour to dishes. The Queen’s 90th birthday tins will be available until July, while the barbecue packs will be on shelves until June. Both tins will be sold through national retailers with a recommended retail price of £1.15 for a 454g size, and £1.95 for a 907g tin. 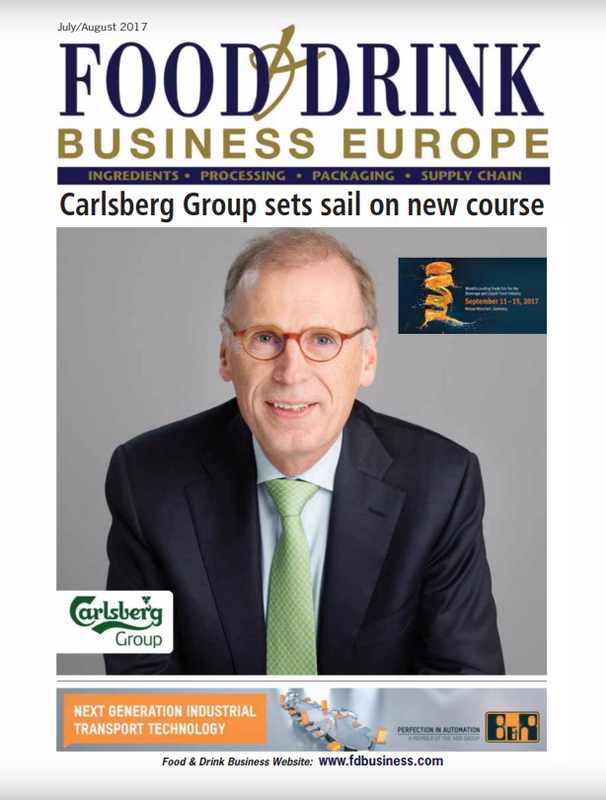 Sara Harrison, European product and licensing manager for Lyle’s Golden Syrup, said: “To mark both this truly historic event and the start of British summertime, we wanted to produce commemorative gifts that consumers could use and keep.